Prince Harry and Meghan Markle have hardly got married, as the fans started to wonder what their future baby may look like. Here is what renowned Russian genetic scientist Evgeniy Lilin thinks on this matter. 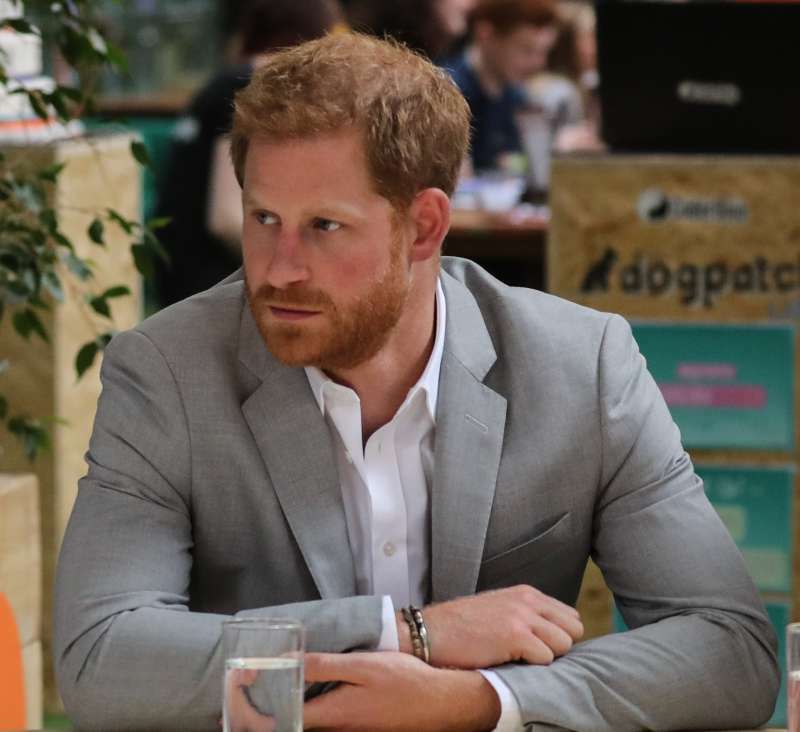 Prince Harry looks a lot like his grandfather – the husband of Queen Elizabeth II – Prince Philip. He also has this piercing look in his blue eyes, fiery locks, and a charming smile. Meghan’s father has British, German, and Irish roots, which explains her European type of face and relatively light skin with freckles. 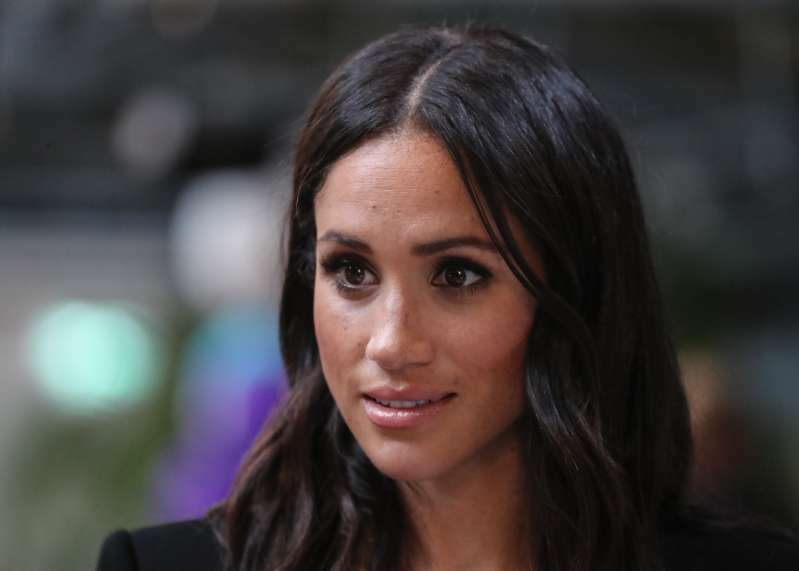 From her African-American mother, Duchess of Sussex inherited dark wavy hair and brown eyes. 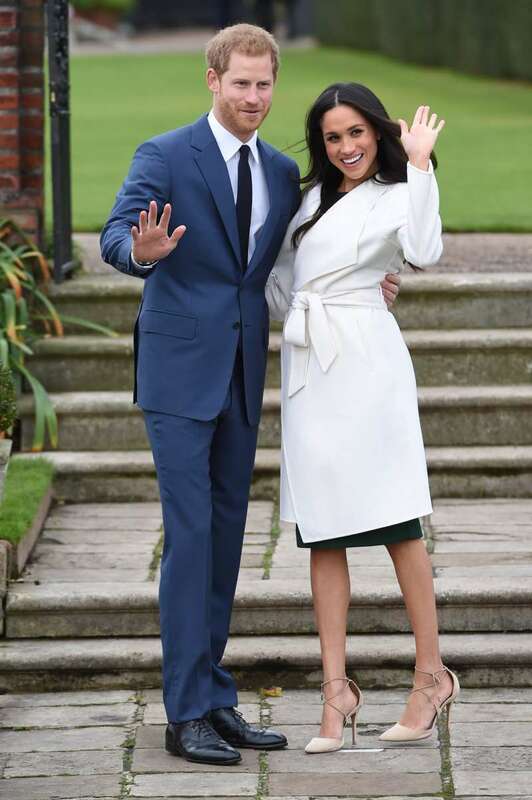 READ ALSO: Prince Harry And Meghan Markle Made A Surprise Visit To Northern Ireland. Why Was It Secret? The spouses are so different, that it’s even hard to imagine their offspring – a tough task even for genetic scientists! What will the future baby look like? According to genetic scientist Evgeniy Lilin, the baby of the famous couple is likely to have a somewhat striking appearance. Even though it will not be a mulatto, but a quadroon with only a quarter of genes of African heritage, the gene of dark skin dominates over the white skin gene. That is, it has higher likelihood of being passed down. 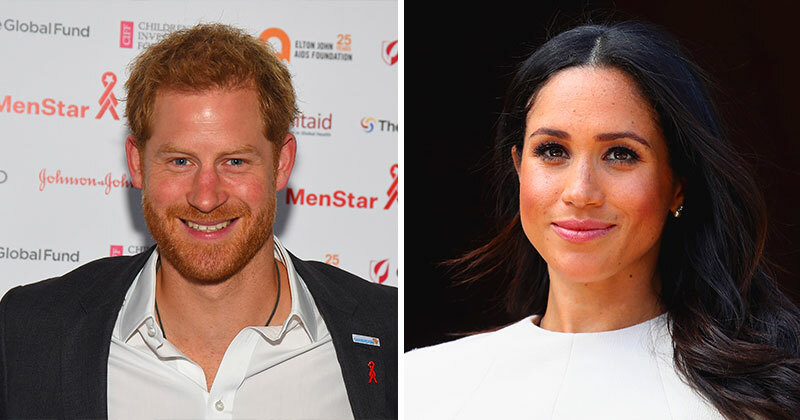 On the other hand, Prince Harry has fiery red hair, which is also a rare and powerful gene, which is also expected to be passed down. Most likely, the baby will have red hair, dark skin and dark eyes. It may have the appearance of an African type. By the way, if Meghan has one gene of brown eyes instead of two (nobody knows for sure), there is a 50% chance that the future baby will have light colored eyes! 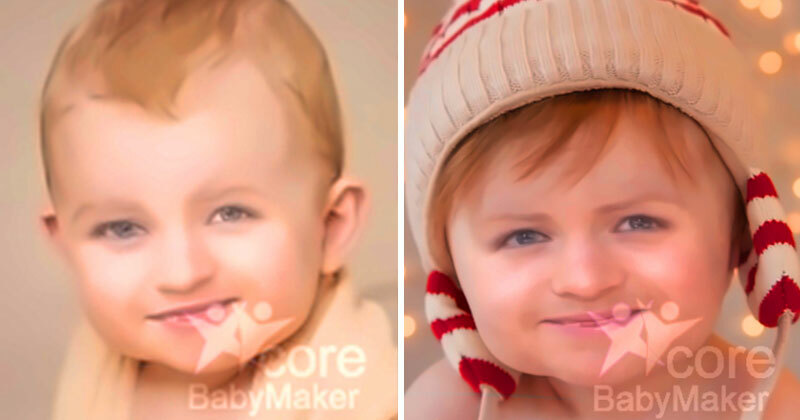 We decided to test the scientist’s theory with the help of an app BabyMaker, which helps to determine the approximate appearance of your child. As you can see, in this case, the app is in agreement with the science. But only the time will tell! 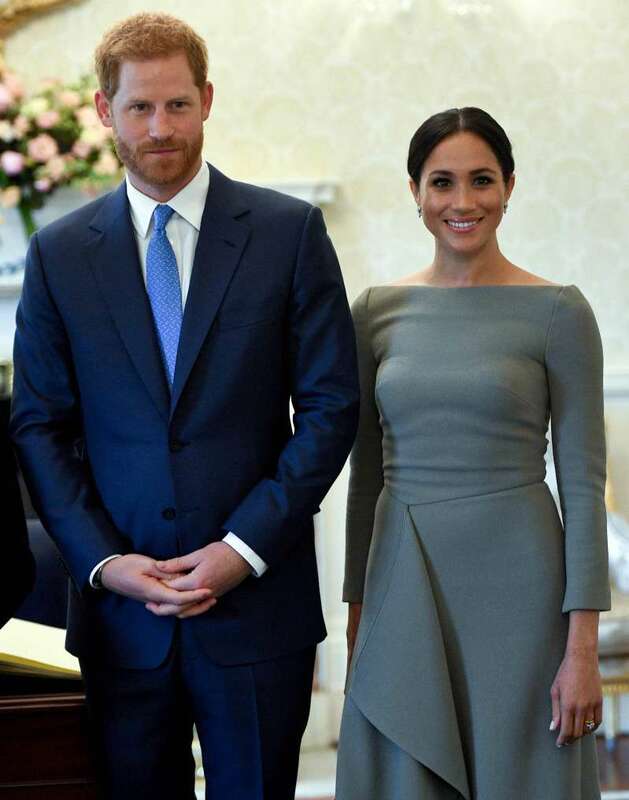 As for now, we get to share these pictures of Meghan Markle’s and Prince Harry’s future baby with our friends!